Express your creativity through the adidas Originals range of clothing, shoes & accessories - a perfect fusion of sport and style. adidas Originals is the iconic sportswear label for the street. Born in sporting heritage, but living on in contemporary lifestyles, adidas Originals is marked by the iconic Trefoil logo that was first created in 1972. 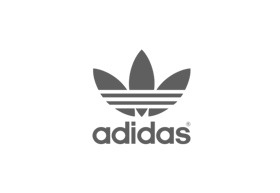 Today, the brand brings adidas heritage from the past into the now, often collaborating with world-class designers, influencers and celebrities to offer a style that stays relevant to all walks of life, regardless of time, place, style and passions. adidas Originals is located on the lower ground (LG) level of Chadstone.